Online local business search engine Just Dial Ltd reported little change in its net profit for the first quarter of the fiscal year that began in April as higher tax outgo offset and a drop in non-operating income offset a rise in revenue. Net profit for the April-June quarter was Rs 38.5 crore, compared with about Rs 39 crore in the previous quarter and Rs 38.2 crore a year earlier, Just Dial said in a stock-exchange filing. Operating revenue was Rs 211.4 crore, up 11.3% from a year earlier. However, non-operating income dropped 69% to Rs 8.2 crore, the company said, without elaborating. Tax expense shot up to Rs 18.73 crore from Rs 11.30 crore a year earlier. Just Dial saw its traffic--unique visitors--rise to 125.2 million for the quarter, up 24.6% from a year earlier. Traffic through mobile platforms accounted for 73.7% of the total while desktop traffic contributed 18.8%. Voice traffic made up the remainder. Its cumulative app downloads at the end of June stood at 20.8 million, up 4.7% from the previous quarter and 35% from a yer earlier. 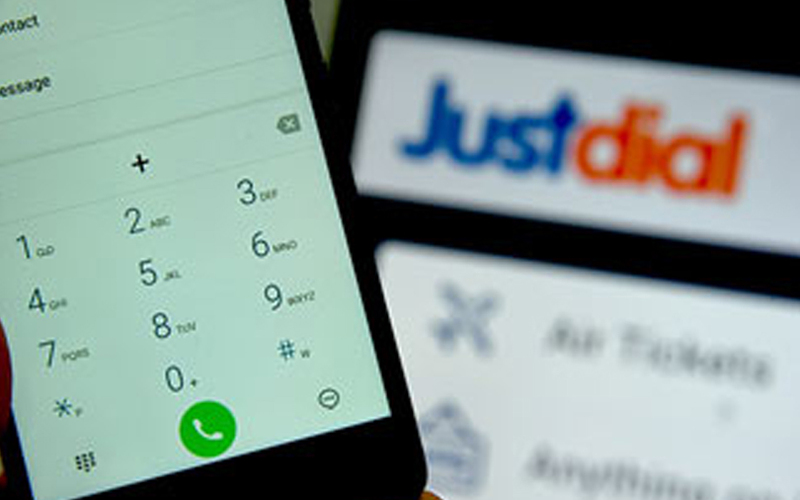 Mumbai-based Just Dial, which was founded by VSS Mani in 1996, is one of a few digital businesses listed on the stock exchanges. Just Dial was valued at $1.8 billion in January 2014, but its valuation has been falling since then. Its stock price peaked at Rs 1,800 three years ago but has slumped since then. On Friday, Just Dial’s stock fell 2% to close at Rs 579.90, giving the company a market valuation of Rs about 3,900 crore ($568 million).